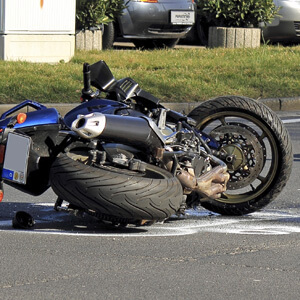 As a Pennsylvania Motorcycle Accident Lawyer, I’ve represented many seriously injured victims of motorcycle crashes. Sometimes, no matter how careful motorcycle riders are, motorcycle accients happen. When they do, they often result in serious, if not catastrophic, fractures, injuries and even death. Motorcycle crashes cause disasterous consequences to the crash victims and their families including astronomical medical bills, lost wages and disabling injuries. On way to prevent financial disaster after a Pennsylvania motorcycle accident is to make proper insurance choices BEFORE an accident occurs. Most importantly, all motorcycle riders should carry Uninsured and Underinsured Motorist Coverage of at least $100,000. In fact, you should consider having much more. Uninsured and Underinsured coverage will provide compensation after an injury caused by another driver with either has no insurance or not enough insurance to cover all damages caused by the crash. In Pennsylvania, it’s a sad fact that many drivers have no insurance and many others have only the minimum liabliltiy coverage of $15,000. If such a driver causes a motorcylcle accident, there will be insufficient coverage to compensate the injured motorcycle accident victim. However, if the motorcycle rider purchased Uninsured/Underinsured coverage, it will provide additional compensation to make up for any injuries. So, to protect themselves and their families from disaster, motorcyle riders need to purchase high Uninsured and Underinsured Coverage Limits. Tim Rayne is a Pennsylvania Motorcycle Accident and Personal Injury Lawyer based in Chester County with offices in Kennett Square and West Chester. 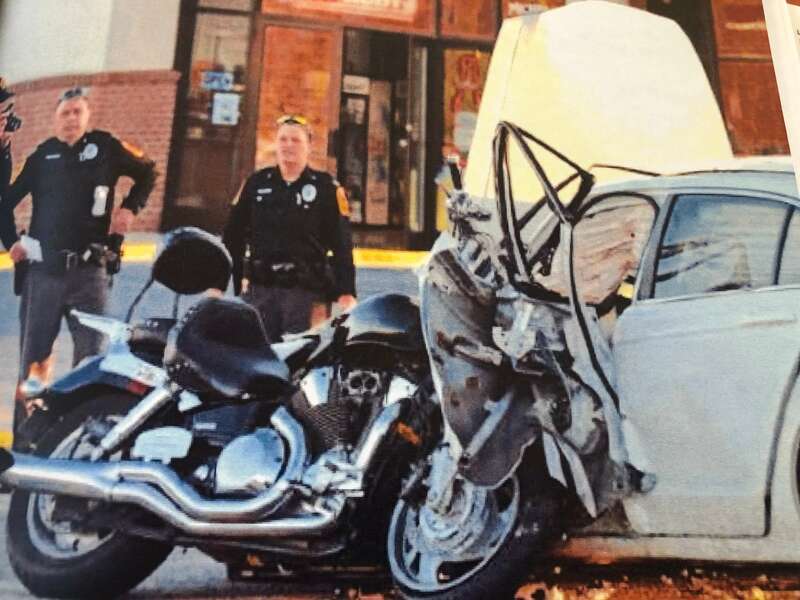 To get advice on your motorcycle accident, contact Tim at 610 840 0124 or Tim Rayne is a Pennsylvania Car Accident and Personal Injury Lawyer based in Chester County with offices in Kennett Square and West Chester. To get advice on your car accident, contact Tim at 610 840 0124 or [email protected] or check out his website at https://timraynelaw.com. Tim was named as a Top 100 Lawyer in Pennsylvania and Philadelphia by SuperLawyers and is Board Certified in Civil Trial Advocacy. Tim regularly represents injured clients in settlement negotiations with insurance companies and in Personal Injury and Wrongful Death trials in court.